Control Your Audio! 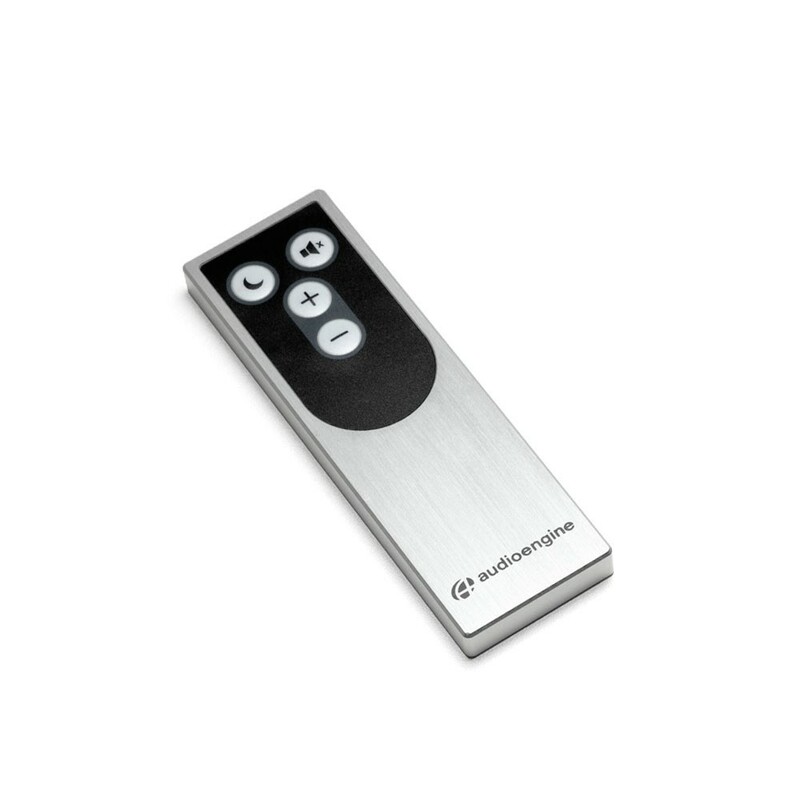 Raise, lower, or mute the volume, and even put the speakers into a power saving sleep mode – all from across the room. If your looking for an extra, or misplaced the original, you came to the right place!